But to compare Instagram Stories’ 200M DAUs with Snapchat’s total 161M daily active users is to equate apples with oranges. 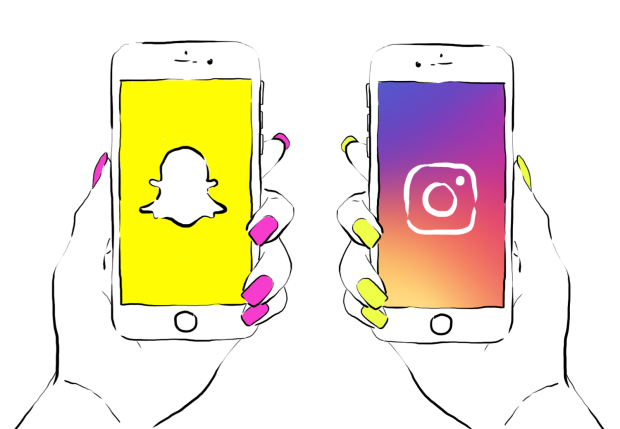 And, despite the fact that Instagram has made an effort to copy nearly all of Snapchat’s signature features, treating the two apps as similar platforms to begin with is a fruitless exercise. Facebook won’t explicitly confirm what goes into calculating this metric, but it seems to be that if Beyonce blasts out an Instagram story to her nearly 100M Instagram followers and you happen to click it while scrolling through your feed, you are counted Instagram Stories daily active user. Sure, Snapchat similarly defines a daily active users as a person who opens the app once in a 24-hour-period, but consider the fact that the average snapchatter spends around half an hour on the app per day and 60% of users create content. Instagram is primarily used for browsing and the average user spends just 15 minutes per day within the app. 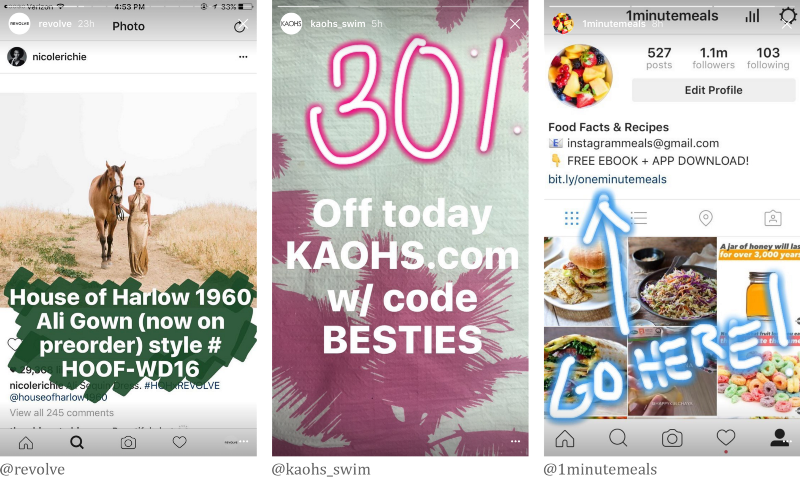 It’s highly unlikely that all 15 of those minutes are spent engaging with Instagram Stories. Assuming that Instagram has grown from the 400M DAUs it had in February, that means that under half of Instagram’s total daily user base engages with a feature that has been shoved into their feeds and promoted aggressively within the platform. This is far from an achievement — it’s unsurprising. 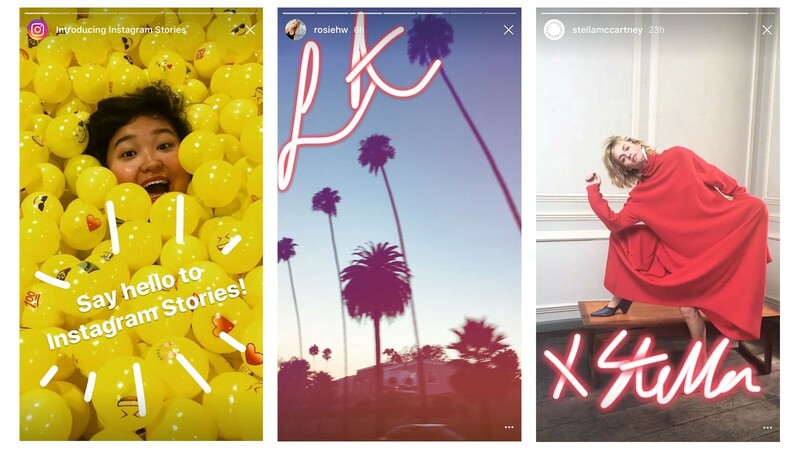 Many people say that Instagram Stories offer a more enjoyable experience because “more people see your story.” But they are thinking of Stories within the context of the learned behaviors shaped by Instagram and other social networks that have pre-conditioned them to equate more views with “success” on a platform. Snapchat, on the other hand, is focused on facilitating deeper communication between a smaller group of friends, which is why it garners much more engagement. It’s a communication platform, not a broadcast platform. Snapchat did recently introduce a search function for public Stories, allowing users to discover content from people they don’t follow, but the snaps that are surfaced are stripped of usernames or Snap handles. There is still no internal discovery mechanism for finding interest-based user accounts on Snapchat. And while it’s true that Instagram might have shaved off some would-be Snapchat users, it’s unclear if many of these people would have ever joined the platform to begin with. “Instagram is still a place for users to show off their day in images and has built an aesthetic around smartphone photography. 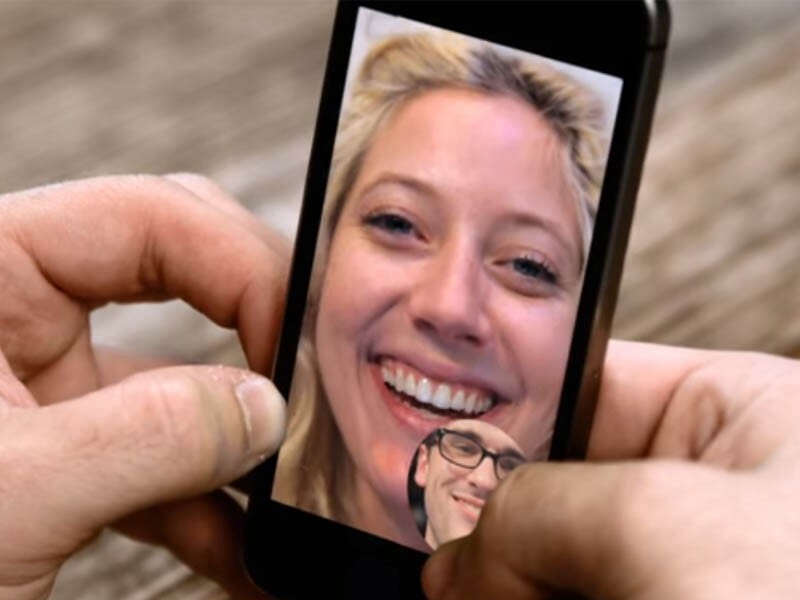 What brings many users back to Snapchat is… the messaging they do with friends,” says Noah Mallin Head of Social, North America for MEC. “I am confident that they are going to be able to monetize successfully,” she added. To her, Snap will likely end up going after TV dollars by offering more premium content in Snapchat Discover, something Instagram will have difficulty doing. 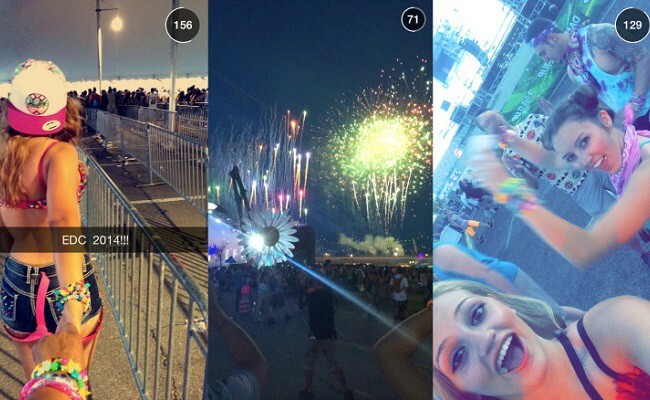 Snapchat is not just another social network. It represents a radical shift in the way we communicate. It has established new norms and broken the mold of what we think of as social media — and that is something that Instagram will most likely never be able to replicate.